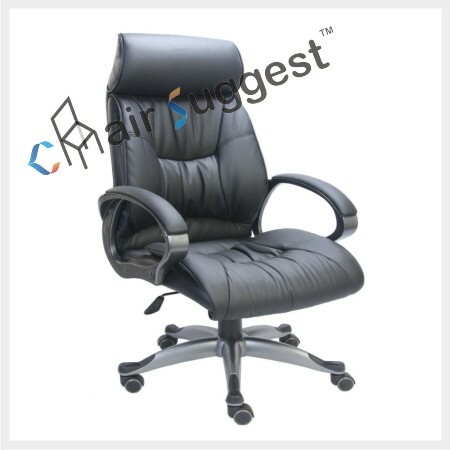 Material: Hot Pressed Hard Plywood, Double ply. 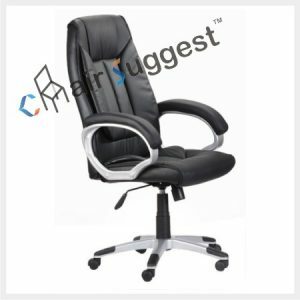 Stand: Chrome coated metal stand. 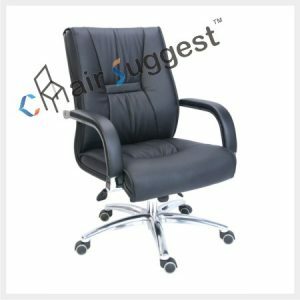 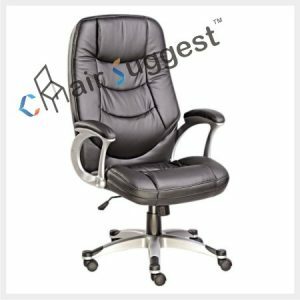 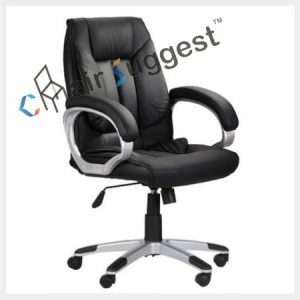 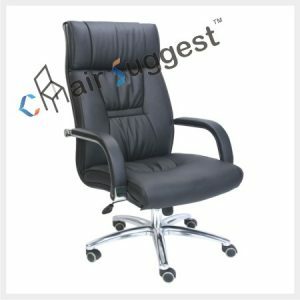 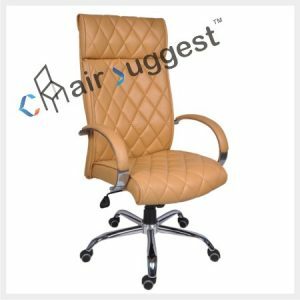 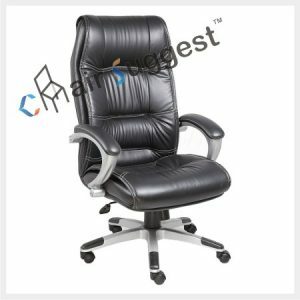 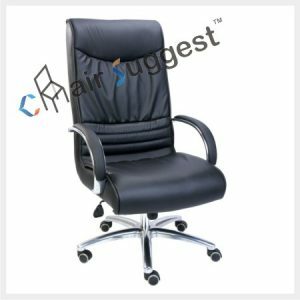 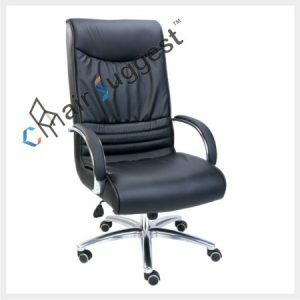 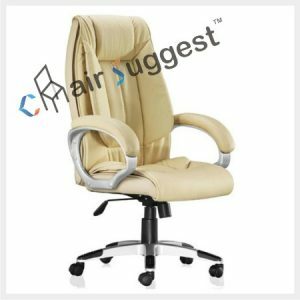 # Very Ergonomically-designed Chairs as per safety of human body.